UK Stampin' Up! 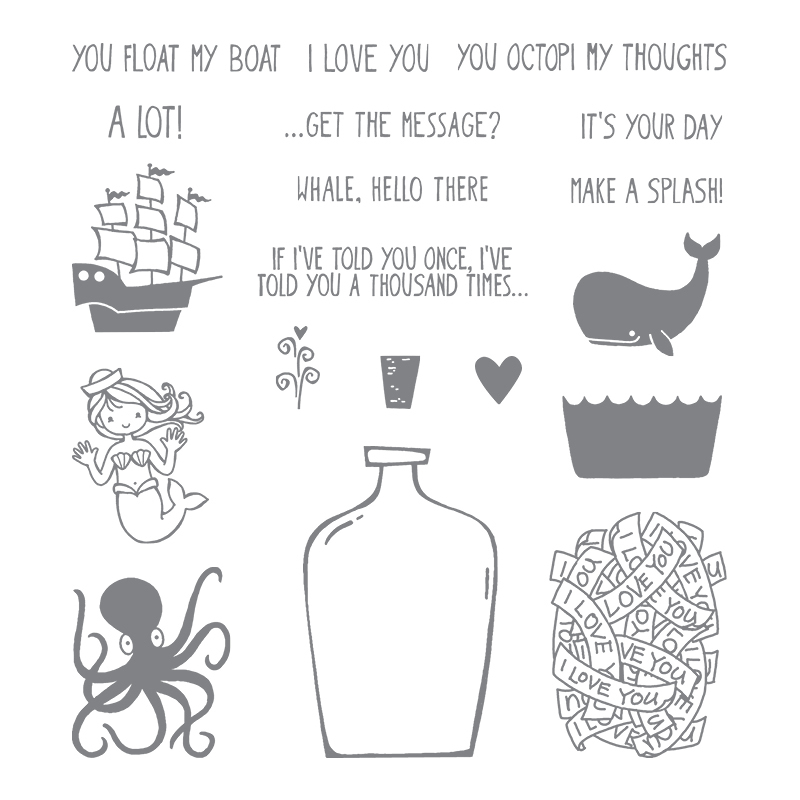 Demonstrator | make beautiful cards | Crafty Hippy: Simple Sunday: Message in a Bottle Card by Stampin' Up! 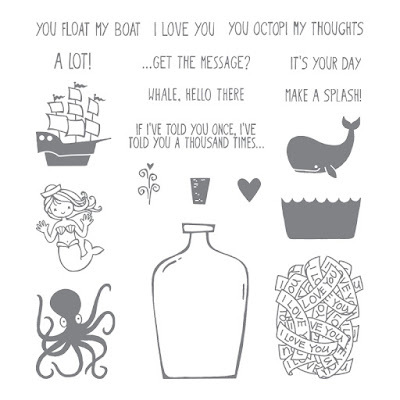 Simple Sunday: Message in a Bottle Card by Stampin' Up! This card makes me laugh so much! 'If I've told you once, I've told you a thousand times... I love you' - I think it's super sweet. I have been using it a lot recently in my quest to make cards that are less complicated. And of course I just adore nautical or sea-themed stamp sets, so this one is really perfect. I have used just two ink colours to make this project - Basic Black and Island Indigo which is a gorgeous shade of blue, perfect for those sea-themed cards. Of course you could use any colour you wished for either the image or the sentiment.